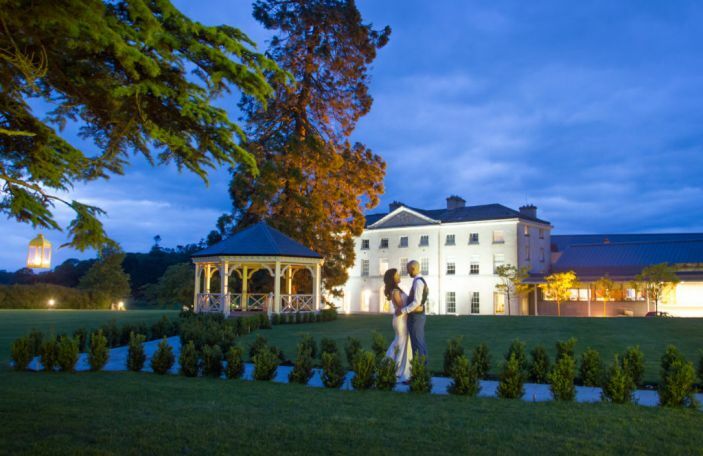 A whole host of vendors will join on the day! 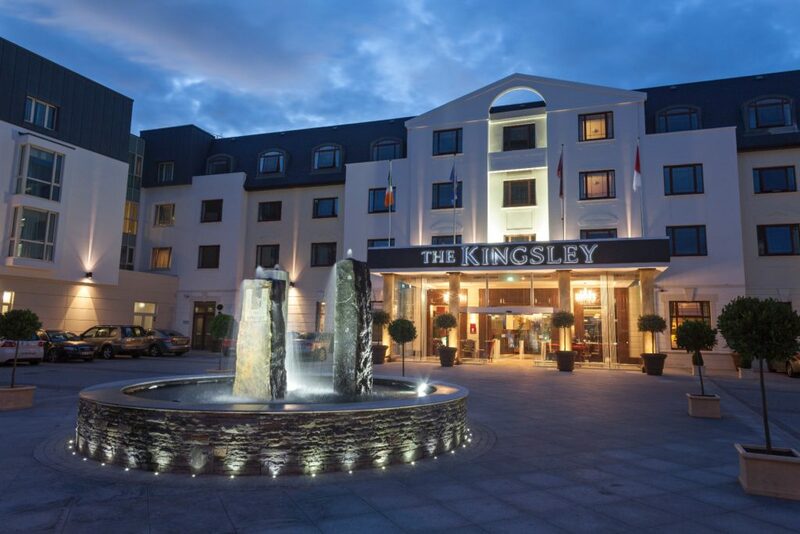 The Kingsley will host a wedding event full of style, elegance and expert advice this Sunday, February 10th from 12:30pm – 5pm. 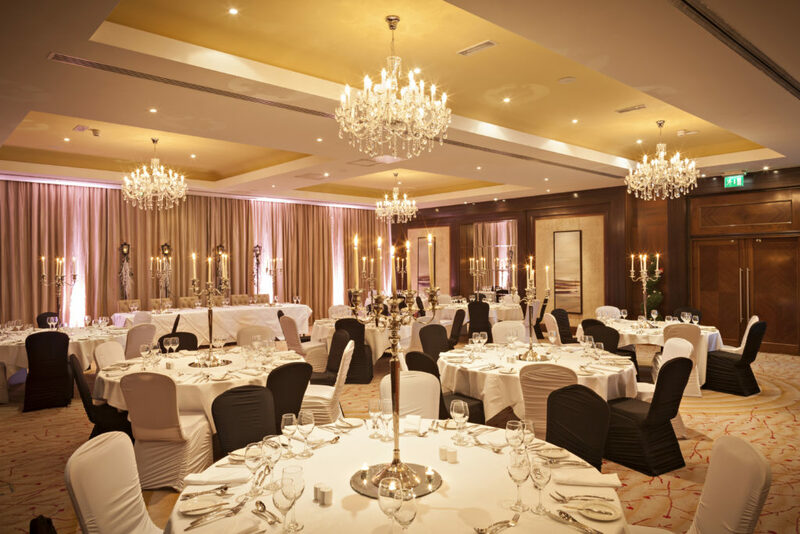 Wedding couples can be inspired by an elegant Cork city wedding at The Kingsley and meet a host of wedding experts for advice on planning your special day. 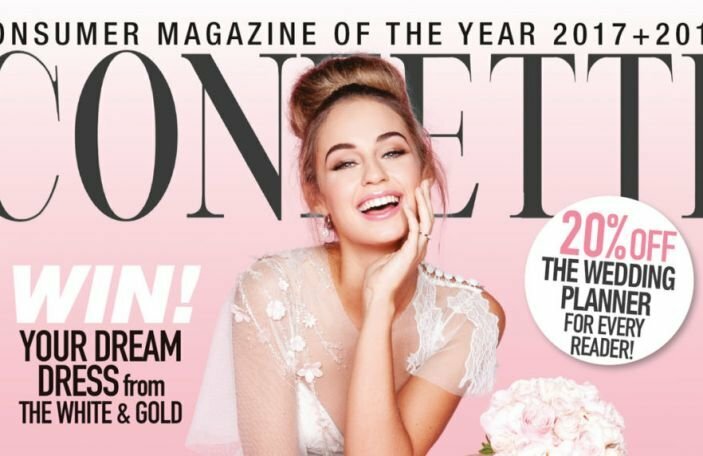 The afternoon will include an opportunity to meet with the finest photographers, wedding planners, bakers and musicians that will be showcasing their top products and services designed to create your perfect wedding day. 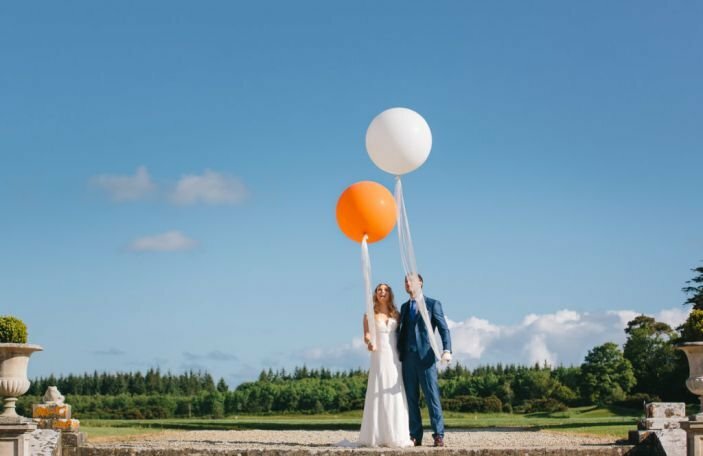 Wedding experts on the day will include wedding planners Wondrous Weddings, menswear by Tom Murphy, cakes from Baker Boy, music by Cloud 9, florists Flower Power, videography from Studio Plus Video Productions and plenty of more on the day. 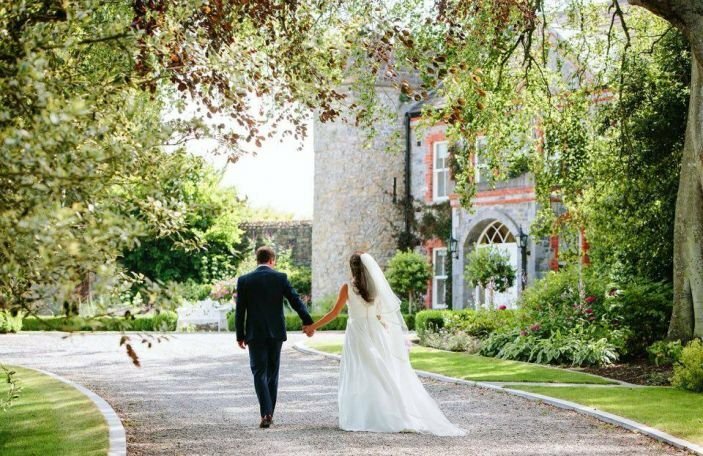 Polished and sophisticated, weddings at The Kingsley are delivered with impeccable style, attention to detail and excellent service overlooking the River Lee. 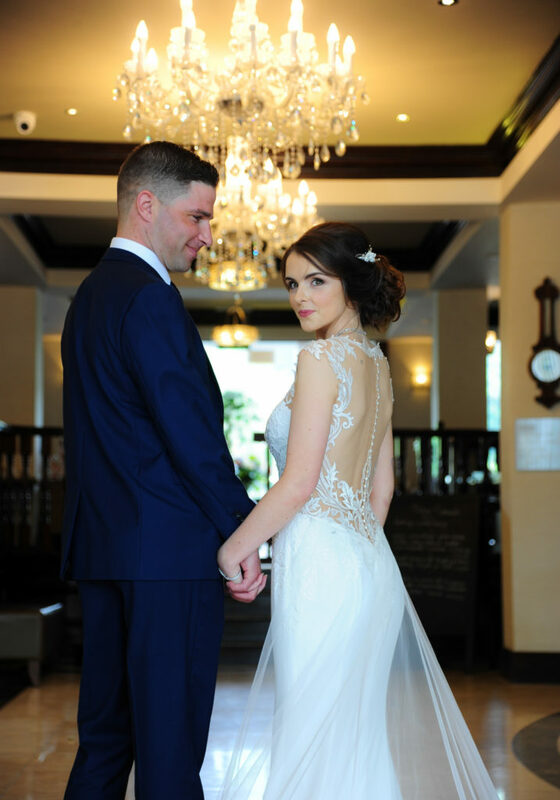 The wedding showcase will also be an opportunity to see the hotel’s ballroom, the Deane-Woodward Suite, handsomely dressed for a glamorous big day. 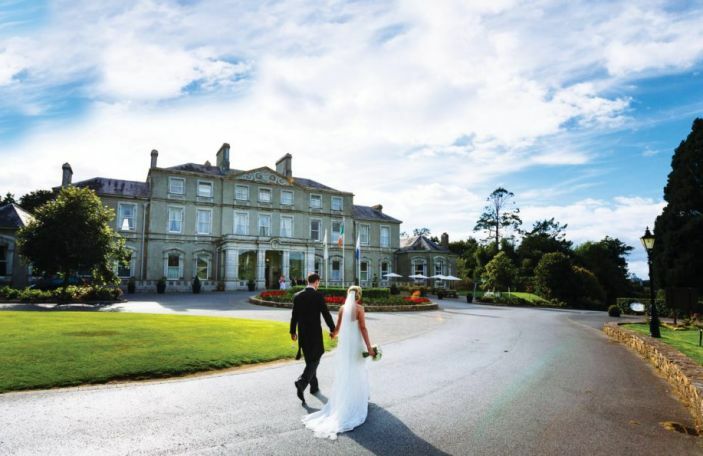 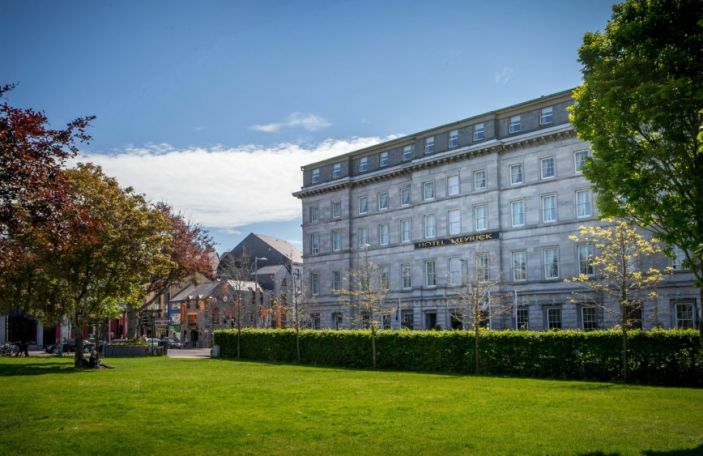 For further news and updates about the upcoming wedding showcase at The Kingsley, visit www.thekingsley.ie, or contact the dedicated wedding team on +353 (0)21 480 0500 or email [email protected].